Top Heel Brands. A study proposal researched that 90 percent of your personality is communicated by the choice of your footwear. If we talk about the taller appearance the women are eagerly obsessed for a taller look from shorter to taller height. They are always conscious with brand-new, well-kept heels. Wearers are always concerned more about appearance and a desire for attention what other people think of them. Keeping in mind the aspiration here is the list of most comfortable heel brands that will boost your walk in a style and glam. Valentino shoes is an extravagance that every woman wants. The Valentino Rockstud shoes have become a trendy item about which the celebrities are mad at. Sofia Vergara, Olivia Palermo, Annasophia Robb All rock out in Valentino Rockstud shoes. 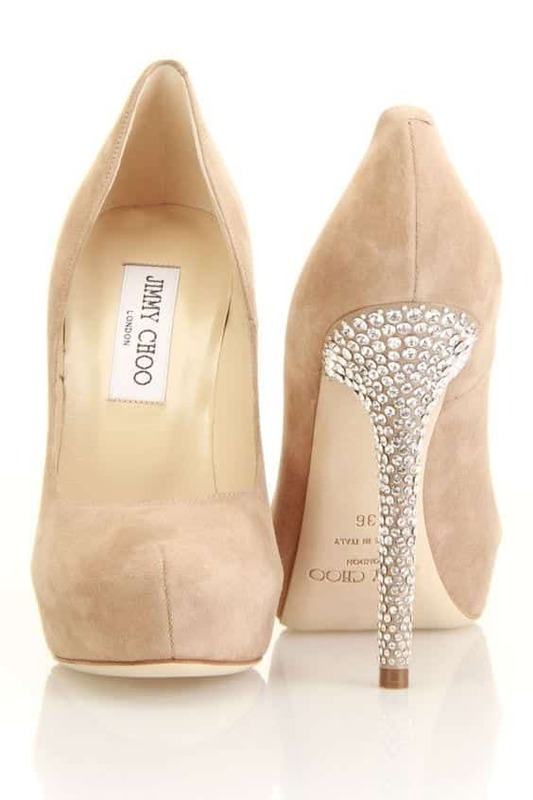 Jimmy Choo based in UK is famous for slender handmade women high heels. It’s the style just the way you like it. Easily adjustable, highly fashionable and pointed are really eye catching. The glittery high heels are ideal for your night party. The very famous Bella Hadid, Emma Stone and Margot Robbie pair their dresses with Jimmy Choo. Miu Miu has a diverse style that have attained an impression from Maggie Gyllenhaal to Kirsten Dunst. His legacy is one that has been made on the red carpet. The heels add a touch of intricacy and take it to the superior level. Just pair them with the Party Dresses to look adorable and chic. Sleek and curved heel are more elegant and classy. You can shop different heel styles in Walter Steiger. Curvy heels are the speciality of Walter Steiger that is really a difficult shape to nail. American Designer popular in over 70 countries famous for Bridal and evening collection. The use of unconventional materials including 24 karat gold is the pure art work make it out of reach and highly expensive. Gigi Hadid, Kendal jenner, Emma Rossum and Lilly Collins covered the very expensive item. He covered his shoes coverage by famous Lady Gaga, Bebo and Jessica Chastain. Array of bold prints on heels crafted by experts, colors and luxurious fabrics has become a red-carpet attraction in Hollywood. The iconic logo YSL Yves Saint Laurent launched Tribute Sandals that have long praised as the most stylish heels ever worn by many stylish star celebrities and fashion connoisseur. Available in multi colors are highly versatile that can go with every outfit. Luminous satin jewel embellishment is the shape of elegant perfect for bride-maid and wedding choice. Many celebs sporting the hot item from Rihanna and Victoria Beckham to Sarah Jessica Parker. Iconic red sole legend Christian Louboutin made his red shoe base by inspiring through his assistant who was painting his toe nail with red polish. It’s the signature color that lets everyone behind you know that your shoes are not only chic but made by someone legend. From Jennifer Lopez to Kristein Stewart, Kate Hudson and Blake Lively love their louboutins. Louis Vuitton Heels are mostly loved by admirers for generations of high-quality craft. The iconic logo LV has been around since 1854 and is the most expensive brand ever sell. 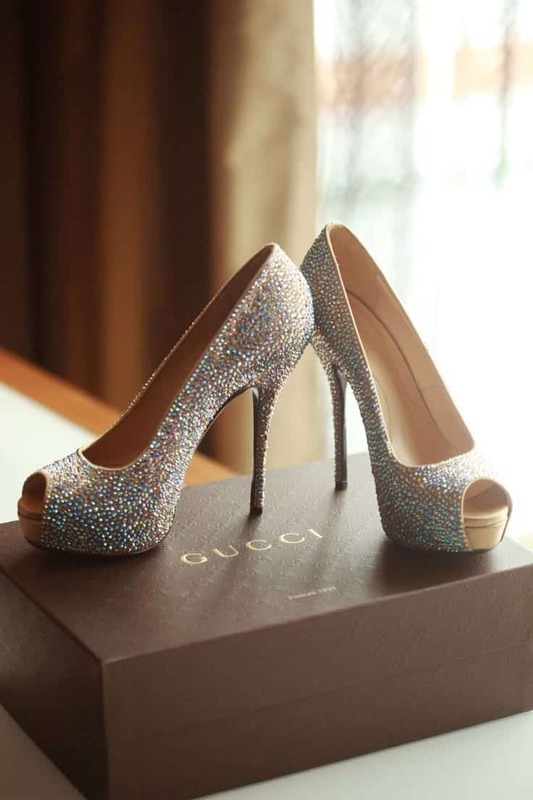 The most expensive heels on earth by LV is about $10,000.